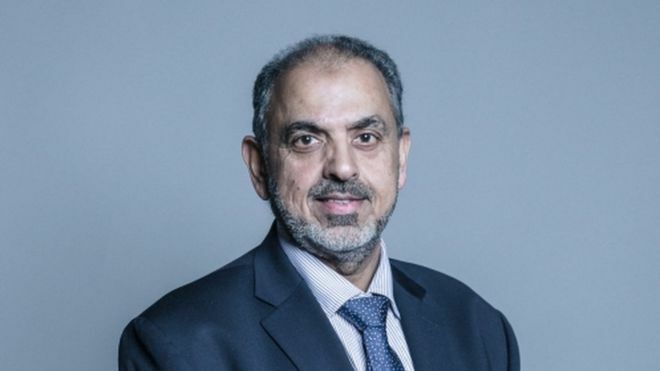 The appeal court did agree to the “exceptional” course of suspending the sentence for 12 months after hearing that time in prison would hinder Lord Ahmed’s work building bridges between the Muslim world and others. Dog food is too good for Mohammedan invaders. The Iraqis’ asylum claims were rejected by Hungary and they were denied food while being held in the transit zone. 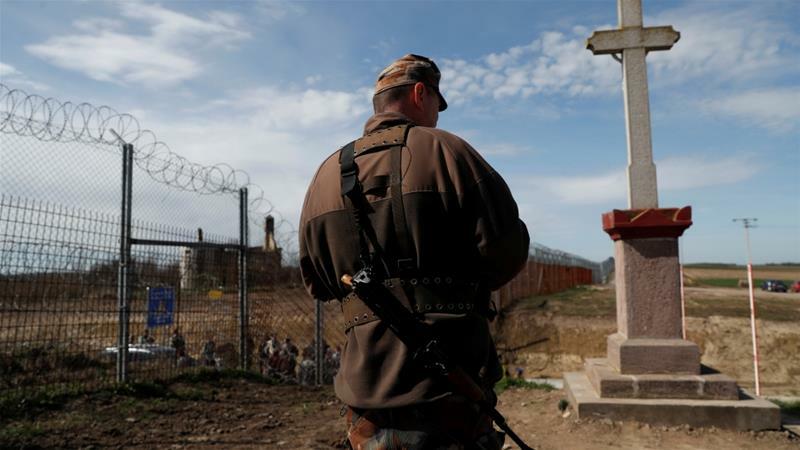 Hungary has refused to provide food for four to seven days for asylum seekers whose applications have been rejected, prompting the European Court of Human Rights (ECHR) to intervene, a Budapest-based rights group told Al Jazeera on Thursday. A paper by the NGO, founded by the open borders-backing billionaire in 1988 with the goal of turning then-Communist Poland into an “open society”, praised the European Commission for taking action against Polish efforts to reform what the government argues is a corrupt judicial system lacking in accountability. 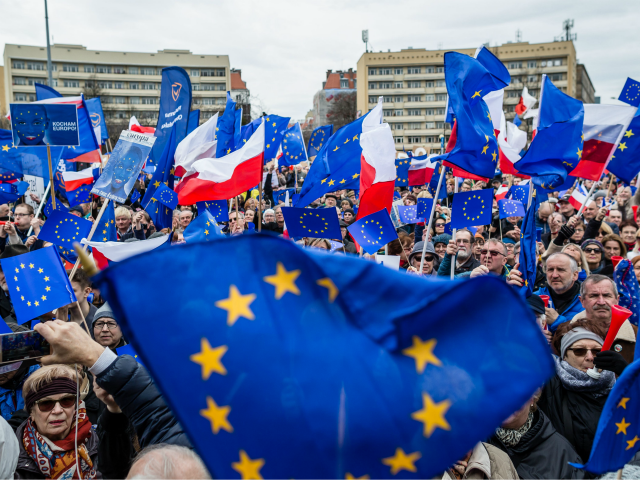 Despite EU undermining of national sovereignty fueling widespread, growing anger at the bloc in Poland, lawyers at the foundation called on Brussels to step up its attacks on the central European nation, alleging that the fight for supposed judicial “independence” was vital for protecting “human rights” throughout the union.